It is the ninth century, and England has fallen prey to Danish invaders. 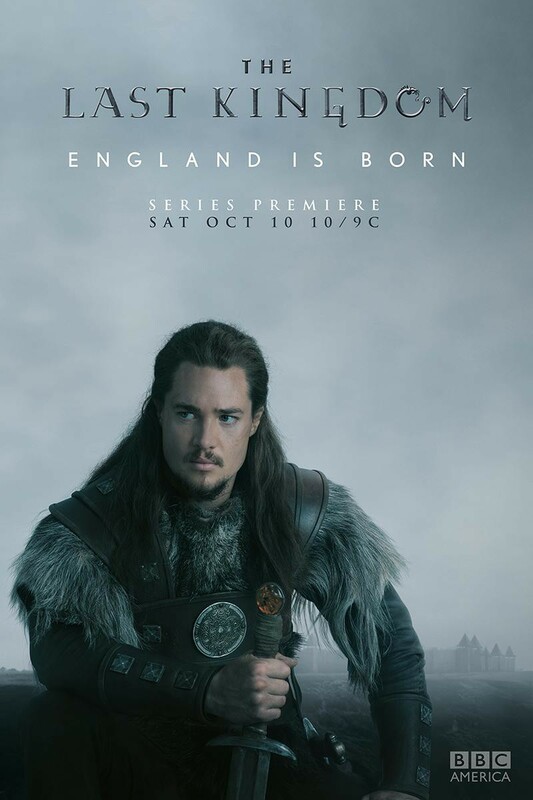 The two factions are forever at war, and a young man named Uhtred finds himself in a curious position. He has the heart of a hero, and his heritage ties him to both groups. He was born English, but he was raised by Danes after the invasion. In the midst of the strife and uncertainty swirling around him, he must straddle the two civilizations. In this way, he hopes to find a way to unite the kingdoms and usher in a new era of peace and prosperity. DVDs Release Dates is the best source to find out when does The Last Kingdom come out on DVD and Blu-ray. Dates do change so check back often as the release approaches.